Original Jacket | ARTORY Inc.
We made ARTORY jackets as outfits for the staff at an exhibit in the 7th Web & Digital Marketing Expo that will be held at Makuhari Messe next month as part of Japan IT Week Autumn. 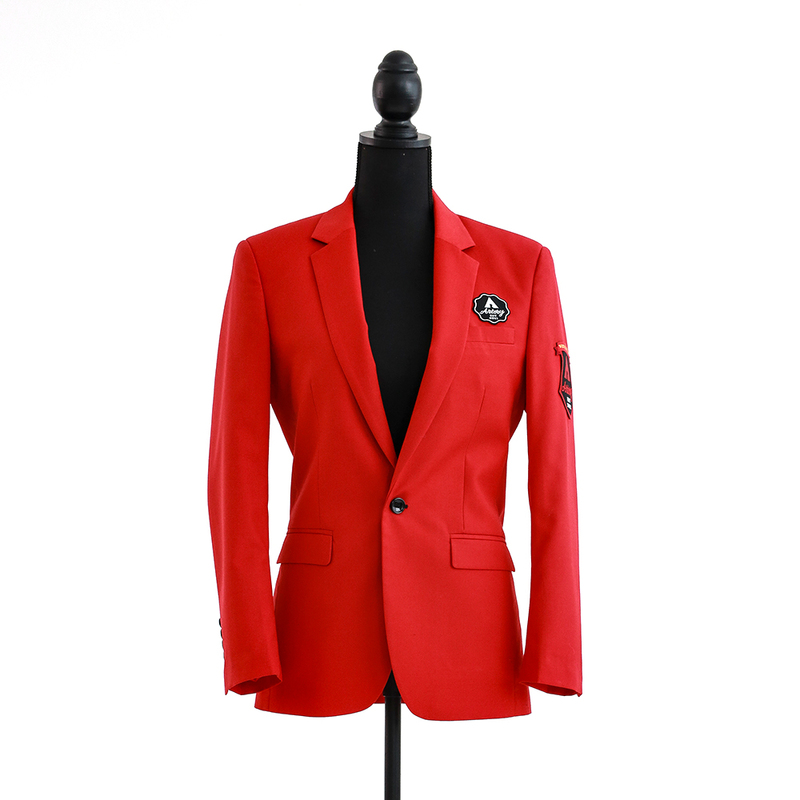 The jackets are bright red and embroidered with a badge designed by our company. By wearing this jacket above a black shirt, staff at the exhibition will embody ARTORY's corporate colors.